Call today for a FREE inspection and let one of our Haag Engineering Certified Inspectors ™ assess the damage to your property. The core of our roofing company is based around residential roofing services. 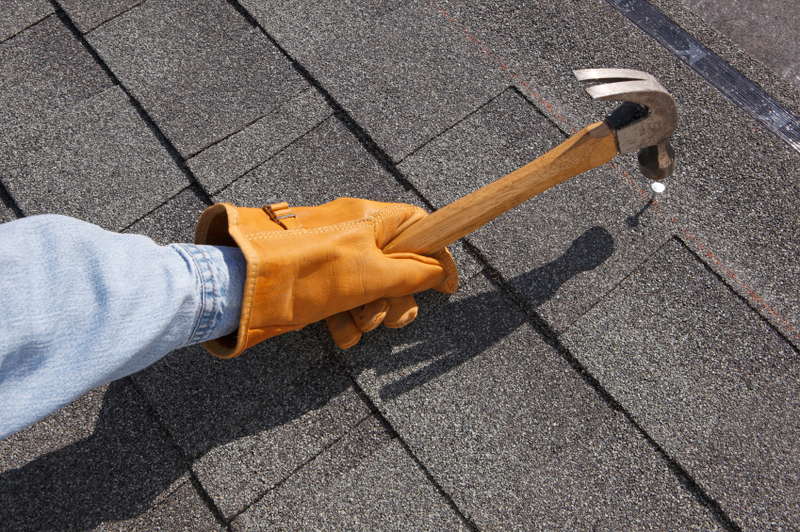 We specialize in roof repairs and maintenance. JM Roofing Group will not come out and immediately tell you that you need a new roof. We understand the importance of value and getting the most out of your roof. We will always try to find the best way to repair your roof. Beyond that, we will help you get the maximum life out of your roof. JM Roofing Group’s signature “Roof Tune Up” will help you get the most out of your roof. JM Roofing Group offers a standard 6 month repair warranty and other maintenance packages. You can read more about these services below! However, if one of our representatives believe you need a new roof, we will write you an estimate for an amazing roof system. GAF is our leading shingle partner. They are the #1 shingle manufacturer in the U.S. GAF’s Timberline shingle offers a Limited Lifetime warranty. JM Roofing Group also offers a Workmanship warranty on all of our roof system installations. JJM Roofing Group’s Representatives are trained to identify storm damage to your property and are experts at helping you navigate the process to get everything on your property restored. We also offer retail residential roofing services for those of you who may not have storm damage, but still need a new roof. We only use the best manufactured roofing products made here, in America, from GAF and Owen’s Corning. Call for a Free Inspection and let a qualified expert evaluate your roof today! JM Roofing Group’s LeakPros will assess your individual leak or repair and offer the best remedy and maintenance plan to extend the life and viability of your existing roof. 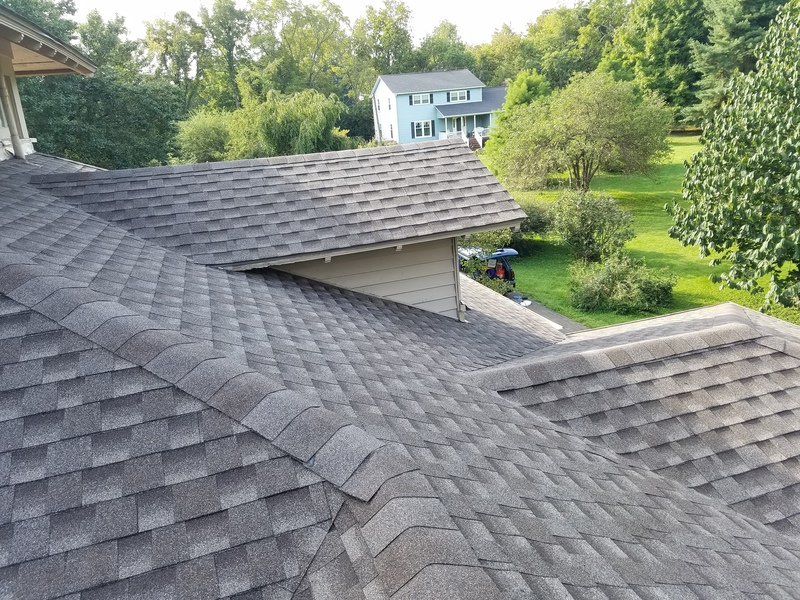 Fixing repairs immediately and maintenancing your roof before it ever starts leaking, are the two best ways to significantly extend the life of your roof. We offer our signature “Roof Tune Up” to customers as part of every repair. You wouldn’t go 10 or 20 years without giving your car a tune up, why would you wait that long to tune up your roof? Also, JM Roofing Group offers emergency repairs and tarping. Call today for a free evaluation and let our LeakPros keep your home protected!